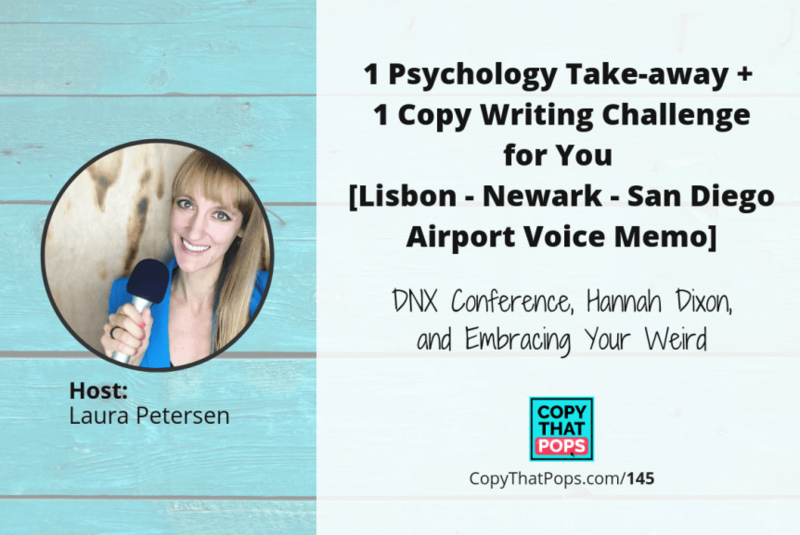 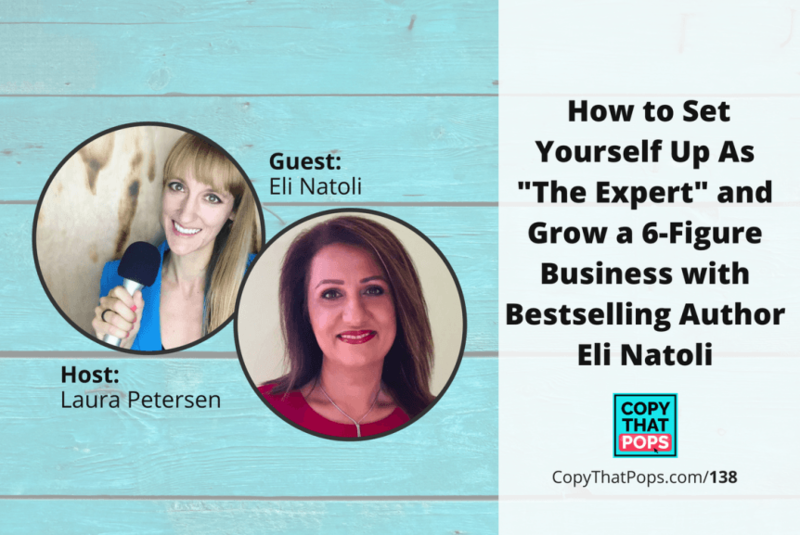 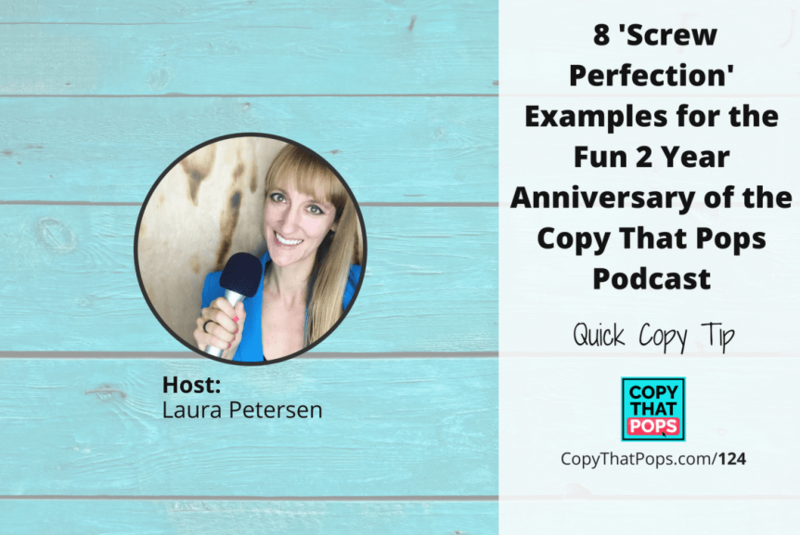 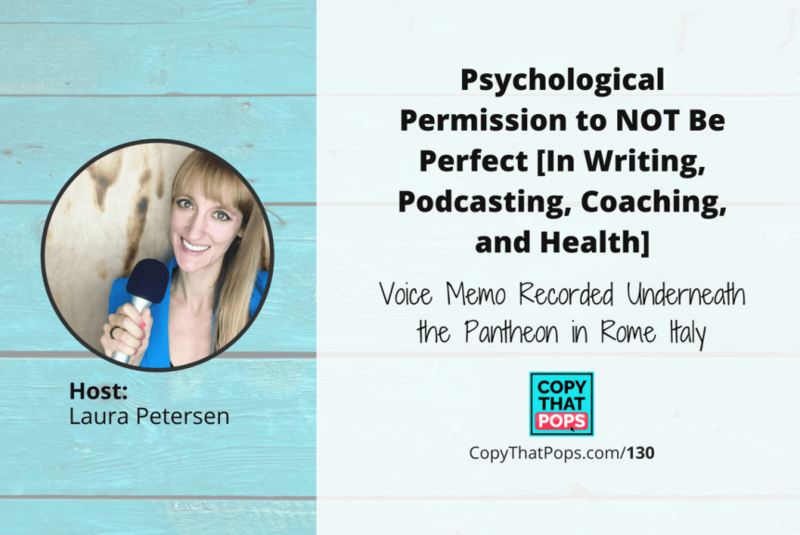 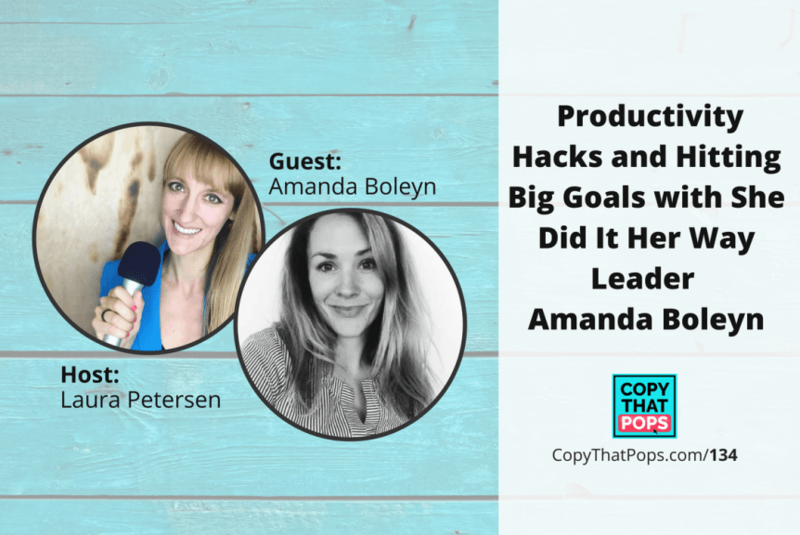 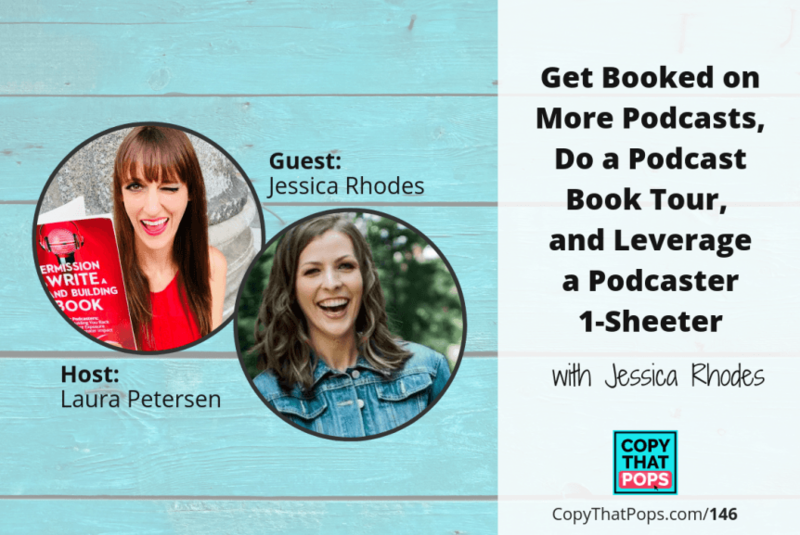 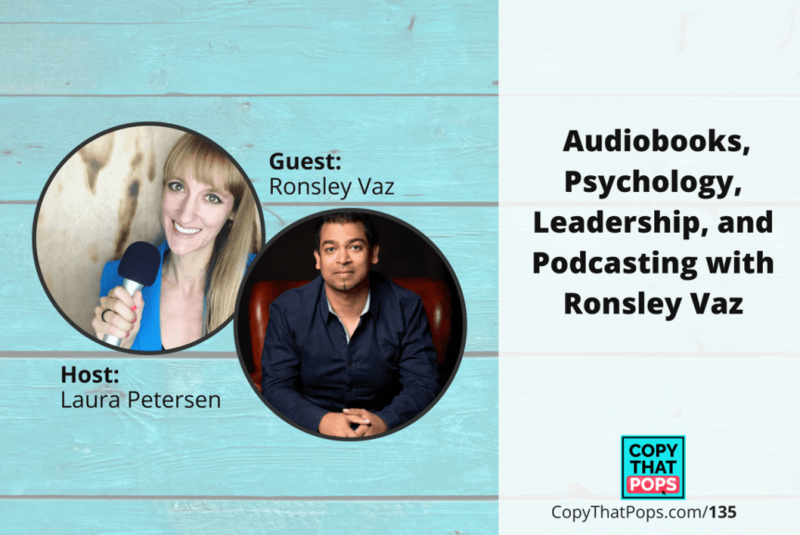 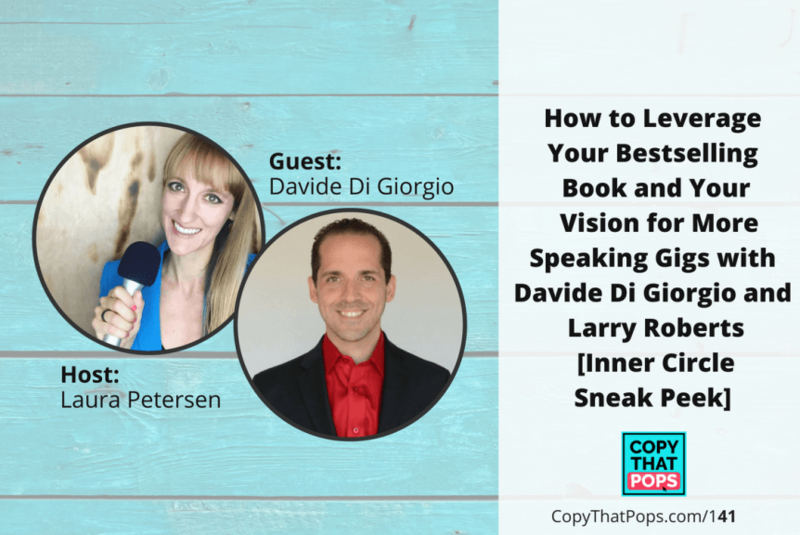 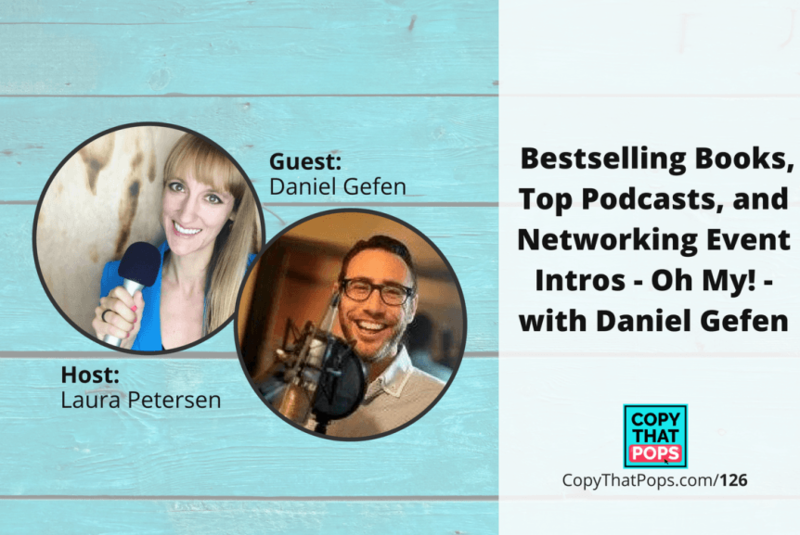 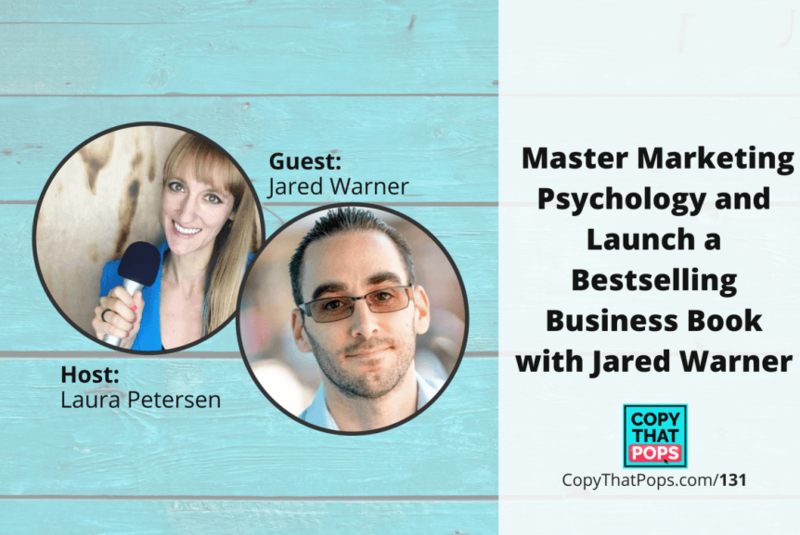 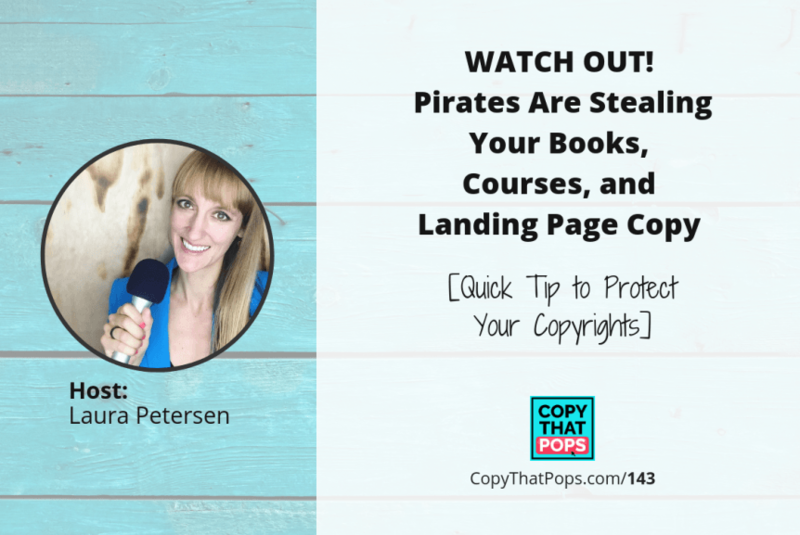 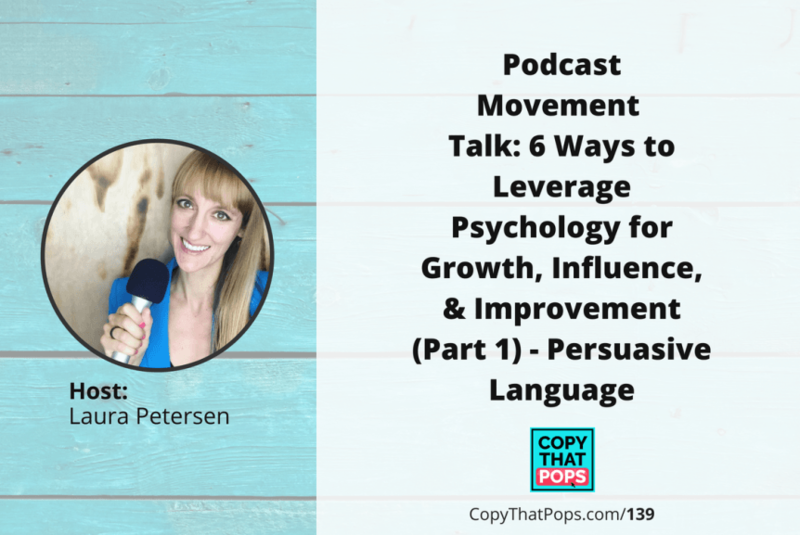 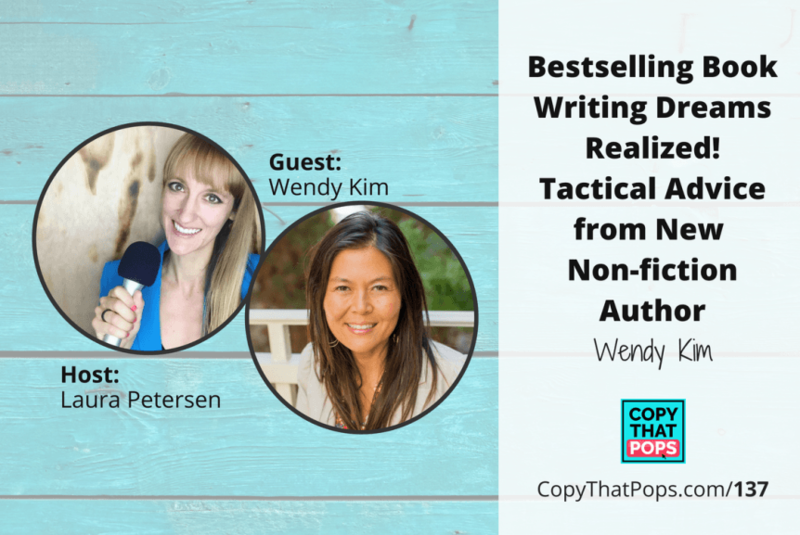 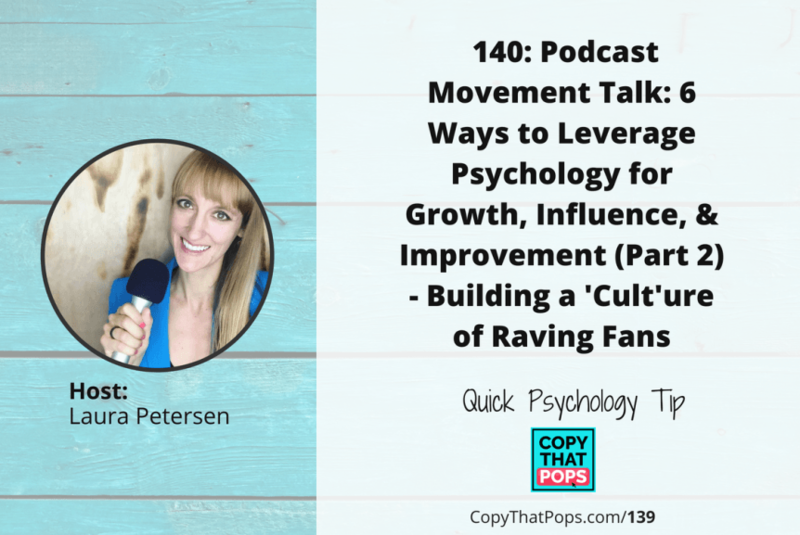 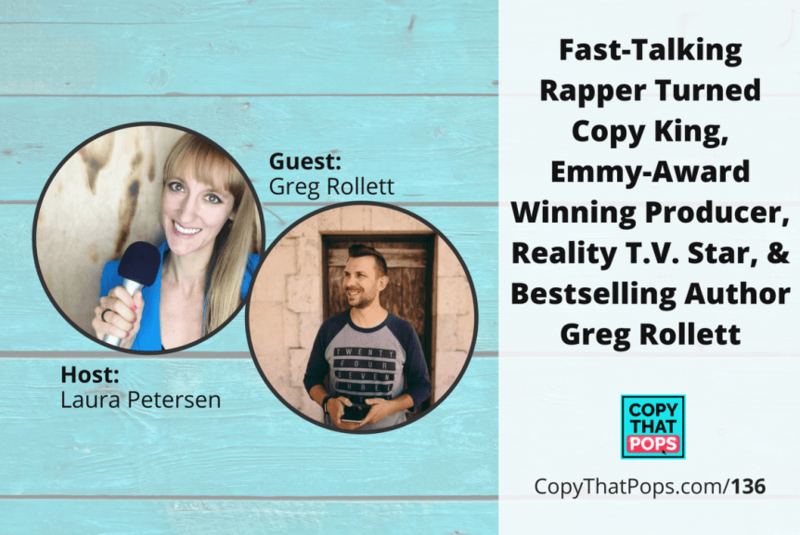 Learn how YOU can have a podcast and bestselling book if you want to with your business! 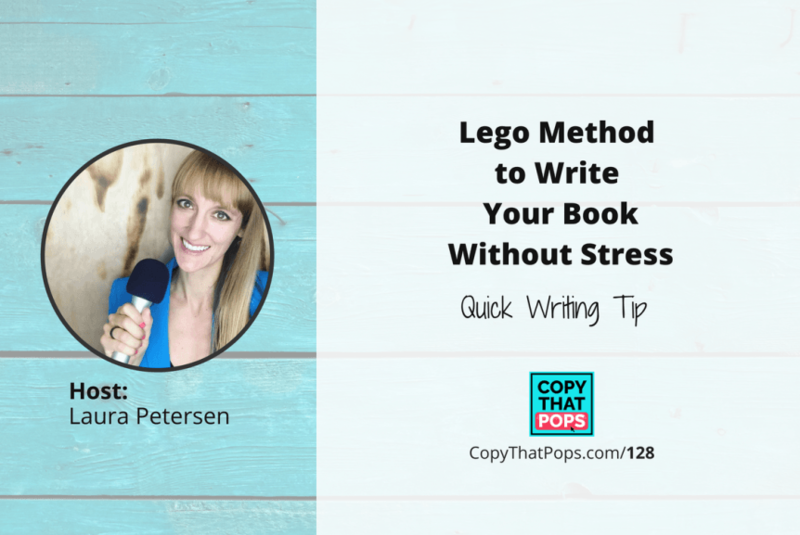 Write your book without stress using the ‘Lego Method’! 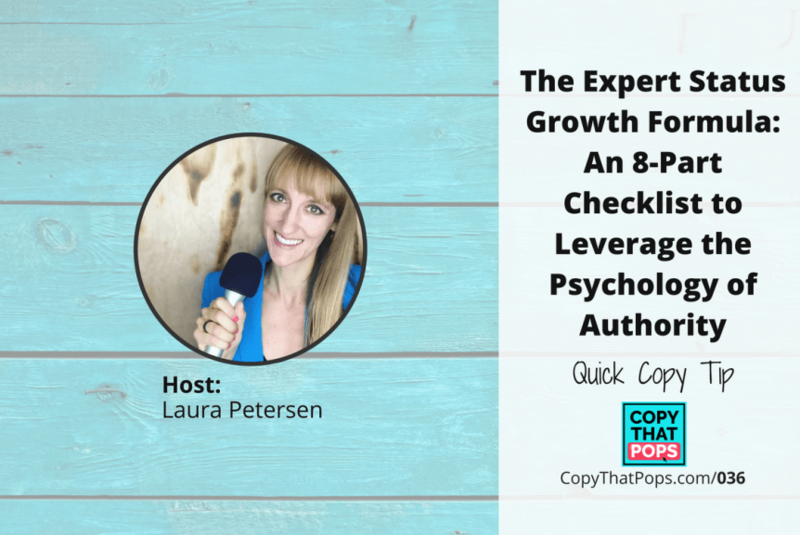 Let’s quickly cover 5 steps to go from overwhelm to 80% written book! 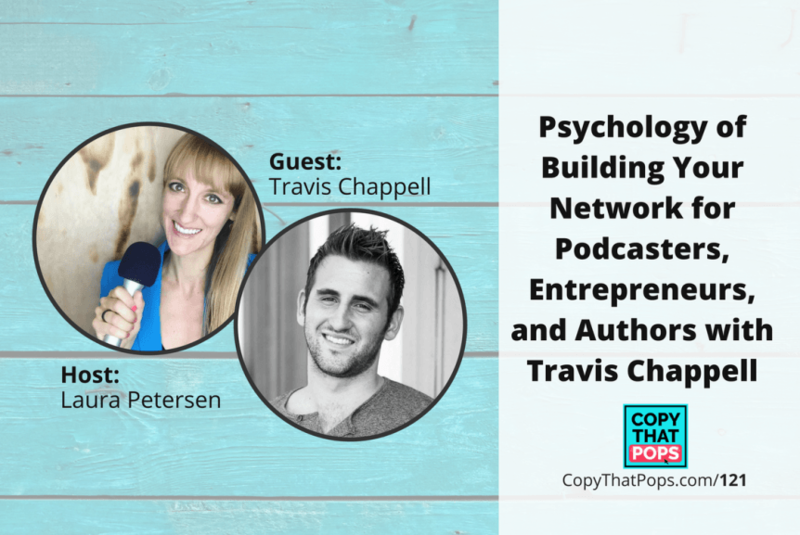 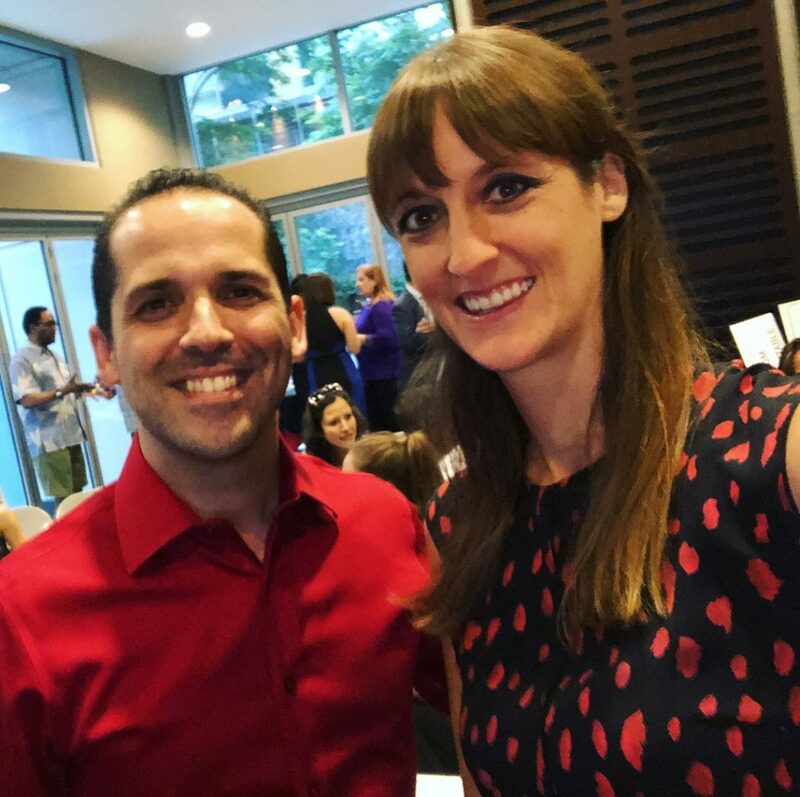 Let’s break down some real life examples of psychology sales, networking, and more with Travis Chappell of Build Your Network podcast. 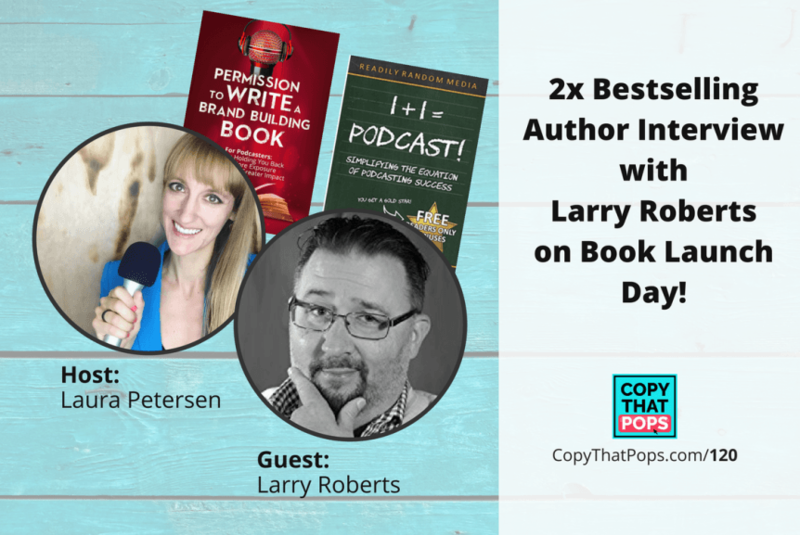 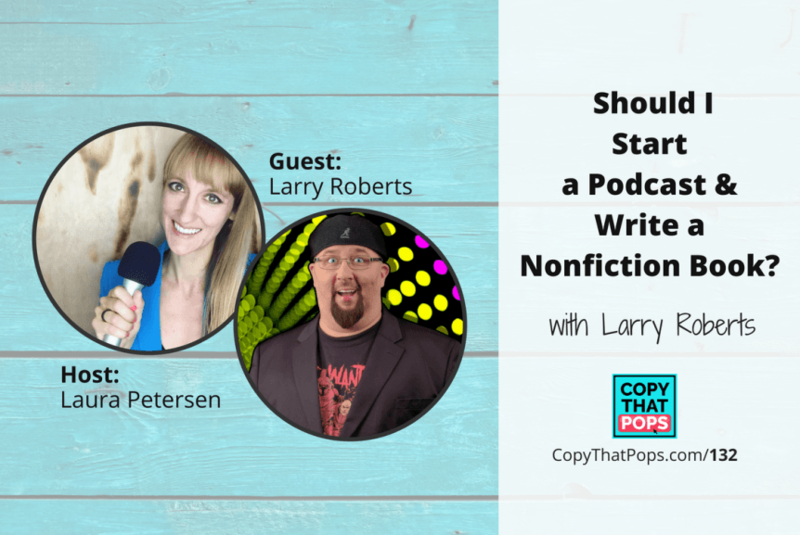 120: 2x Bestselling Author Interview with Larry Roberts on Book Launch Day!